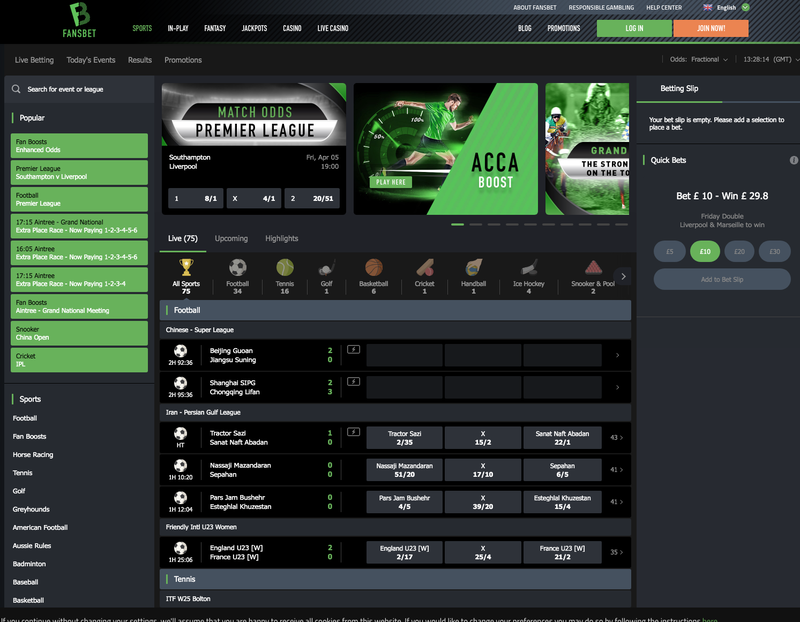 Fansbet launched in early 2019 and truly delivers something new and different for bettors. I know you hear that alot and you’re probably a little bit bored of it but please keep reading. These guys really do put ‘fans' interests first compared to other online book makers. FansBet, are only online betting site where you and supporters of the team you love can always benefit, even if you don’t back a winner. At Fansbet they work to share half of its net profits directly with supporters, through its partnerships with accredited fan groups, clubs and committees. 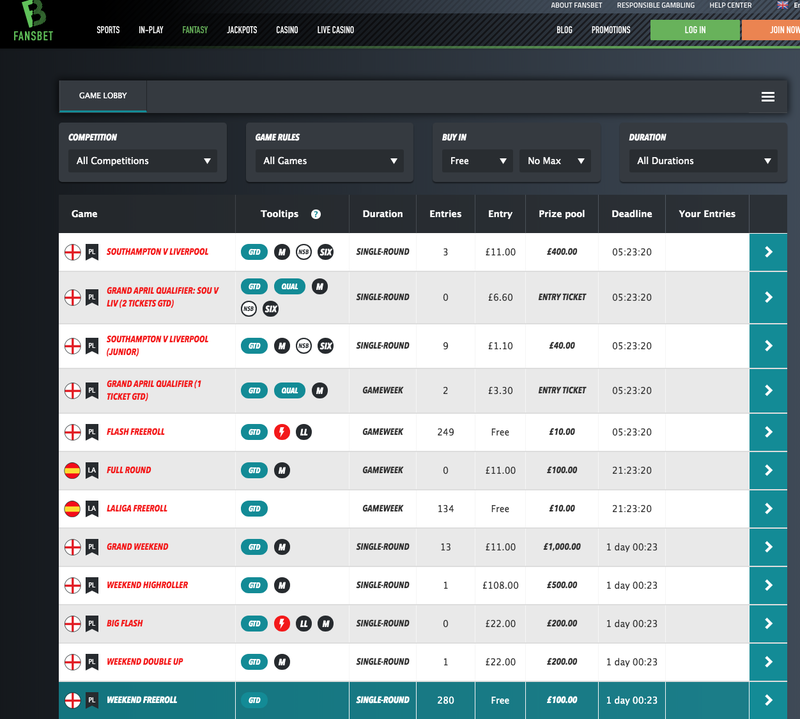 This is done via their "Fan Partner scheme”, you type in your club when registering then choose your local fan partner/club/organisation to receive funds on a quarterly basis, Fansbet will track all of your bets and do all the hard work. The vast majority of online bookies enables bettors to bet on virtually anything, therefore this puts it inline with many others. You can access a huge range of domestic and international sporting events to bet on. However, there doesn’t seem to be a novelty betting section, so if you want to bet on Reality TV shows, the Royal Family or on Award Ceremonies you will need to go elsewhere. Fansbet is very sports betting focused. 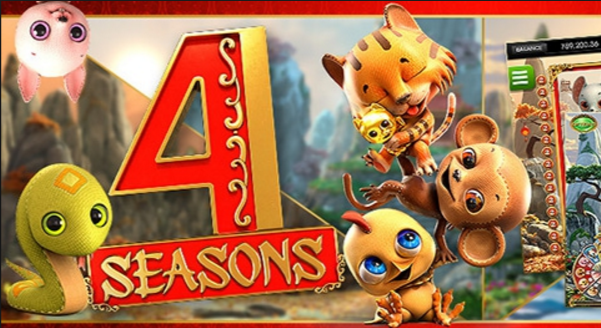 Fansbet have clearly thought long and hard about what works for players and what’s easy to use. When on a mobile device, there’s a rotating banner and the 'live chat' feature is so accessible and works so well on it. There’s also a 'hamburger' menu, which you can activate from the top left-hand corner of the page making other areas of the site accessible. 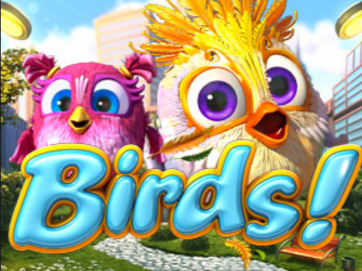 This including the fantasy, jackpot, casino and live casino sections of the site, within easy reach. Fansbet has burst onto the scene with something unique which is very hard to achieve these days. Having listened to a lot of genuine feedback, Fansbet are doing something very right and bettors are liking what they experience.